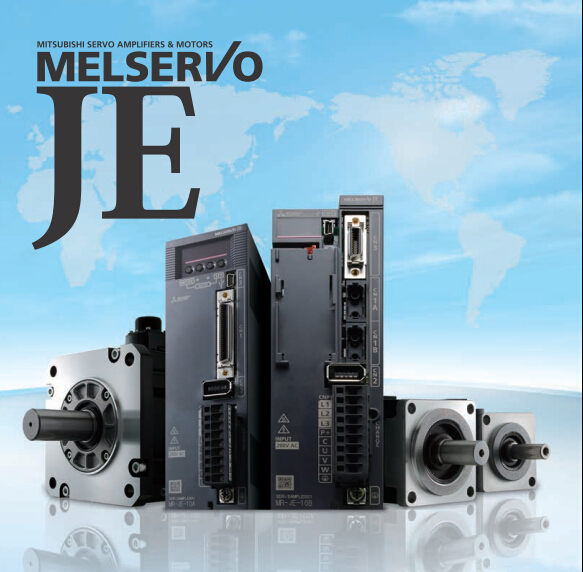 Model: MR-J2S-40A .Mitsubishi general-purpose.AC servo amplifier.MELSERVO-J2-Super Series. servo amp,MITSUBISHI MR-J2S-40A Series. servo amplifier 100V/200V AC. Rated output: 0.4kw. SSCNET compatible. 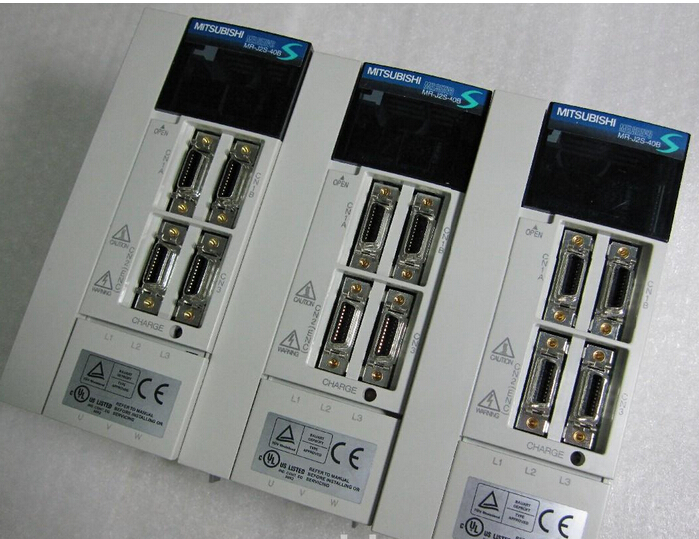 MITSUBISHI MR-J3-DU37KB4 problem, will the temporary use servo-drive MR-J345KB4 instead of using it! Thank you!